There’s no doubt that skin needling treatment is said to be one of the beauty wonder worth checking out – it’s non-invasive, proven effective, and it’s quick. Read on to find out more about the new innovation and roll back the years on the skin to look youthful once again! Putting needles into your skin is not a new thing – traditional orient medicines and Mesotherapy practices also use these pointy metal as part of acupuncture treatment for restoring energy flows, detoxifying internal organs, as well as improving overall health. The same principle also applies with this skin needling treatment. As each needlepoint punctures the skin, it creates a tiny hole and very small injuries to the epidermis, which in turn triggers your body to start it’s healing mechanism by producing new collagen, elastin, and blood capillaries surrounding the injuries (which can last up to 12 months), leading to improved skin condition and youthful appearance. Different needle length is used for each skin condition. For professional treatment, mild wrinkles may need a 2mm length while deep set scars, burns, stretch marks, and other severe imperfections may require 3mm length. Few spas offering skin needling treatment also offer a home kit that you can use for regular maintenance, although the needle length is shorter (0.2mm). A proper skin care is essential (that includes regular and thorough application of sunscreen, ladies) post-op to ensure your skin is safely protected while healing. At least six weeks is highly recommended between two consecutive treatments for the new collagen to form and depending on your skin’s condition, you may need up to five treatments. Depending on the severity of the problem, the treatment is well tolerated by all color and skin types (a definite winner if you have sensitive skin here ). Only local anaesthetic is applied to the treated area and it can be done within an hour with short downtime. As for the side effects issue, it’s quite mild and limited to redness and some oozing from the skin. Possibly you might feel apprehensive, but compared with other skin rejuvenating treatment skin needling procedure is quite painless and in fact it’s considered to be one of the safest skin treatments around. Skin needling is effective for reducing scars caused by severe acne, surgery, thermal burns; pigmentations, and for tightening wrinkled and sagging skin. And just like other treatments, skin needling will also greatly enhance the absorption of the creams into the skin. 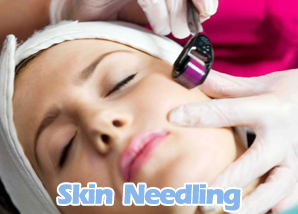 Skin needling treatment is definitely worth to check it out. Give it a go and you might be surprised you’d look younger than you can possible imagine. I believe these people know what they are doing. And no, the holes don’t stay open, it’s not that big of a hole to cause infections just like that. Do you really think they would have the licence to perform a highly dangerous cosmetic treatment? Because, some people make it sound like it’s an extreme health hazard, when in fact, it’s a procedure like any other. The skin actually benefits from the little ‘torture’. It sort of wakes up, starts breathing, producing and looking way better than it did before. Think about it, before you jump to foolish conclusions. Some of these comments sound like you people were born on Mars. I love skin needling, and the skin needling results are amazing! Don’t these tiny holes in the skin create some kind of a hole that stays open? It appears to me that any kind of dirt, specs of tiny dirt or bacteria, can get into these hole while we are recovering. That to me seems even more dangerous than the entire treatment. And to tell you the truth, I’d be scared of the pain, because it sounds so bad. Needles puncturing skin, oh God… And think about it, I read something about different needle lengths. The bigger the needle the bigger the hole is to stock all the potential dirt and things. It looks like an infection paradise… I don’t know, I wouldn’t there, think of the scars you could have afterwards!!! Who guarantees that it’s all going to heal? Nobody, there are no such claims here or anywhere else online. The entire thing is not hygienical, even more dangerous than surgeries! HI! I wanted to share some helpful advice, as a woman who has experienced many things in life, and can think clearly and rationally about all these things. Make sure to do all the necessary tests, and you have to be very aware of the fact that there are side effects to everything, although this isn’t surgery, it’s still dangerous and you can undergo infections and scars which can never fade. 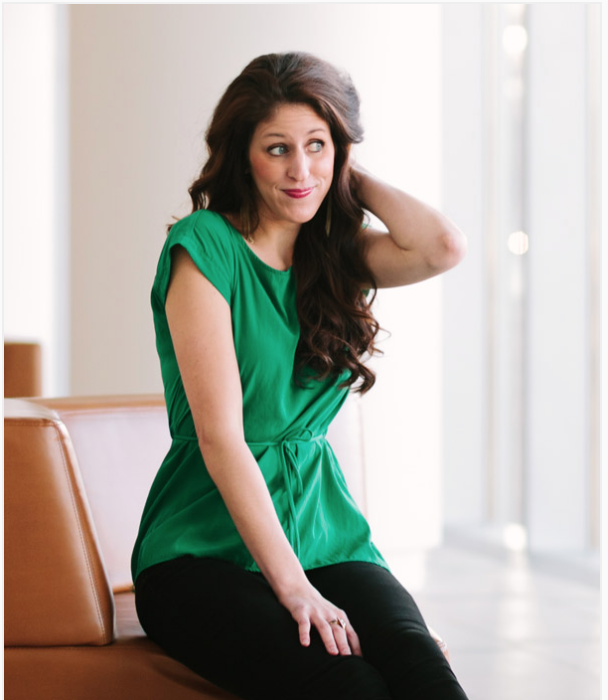 I’m Alia and Welcome to my Blog! Your email is safe and we will not spam!